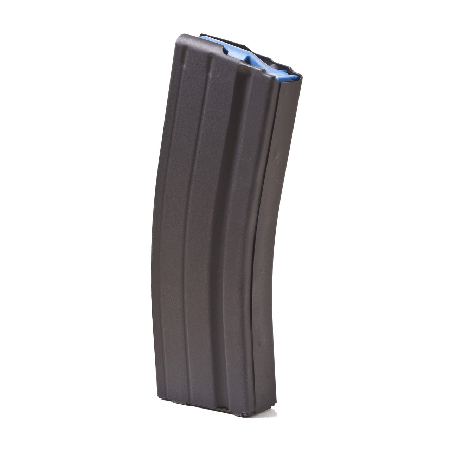 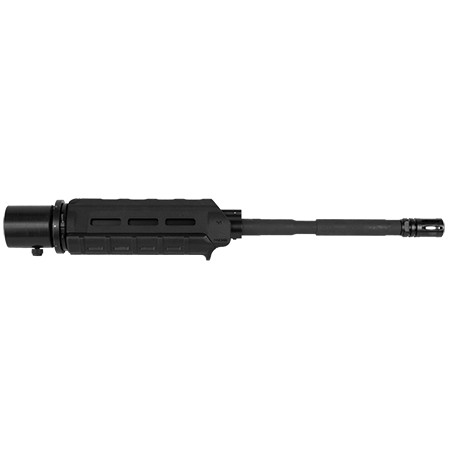 Category: Lower Receivers	SKU: FT15-L Tags: .17 Remington .17-223 .20 Practical .204 Ruger .223 Remington .243 LBC .25-45 Sharps .264 LBC .300 AAC Blackout .450 Bushmaster .458 SOCOM .50 Beowulf 22LR 5.45x39mm 5.56 5.56mm NATO 6.5mm Grendel 6.8 6.8 SPC 6.8mm Remington SPC II 6x45 6x45mm 7.62x39mm American 30 BHW ar ar-15 ar-15 lower receiver ar15 FT-15 FT-15 Stripped Lower Receiver FT15 Lower Receiver Lower receivers lowers multi caliber multi-cal multiple caliber Multiple Caliber System Stripped Lower Receiver war lock Barcode: 806810105993. 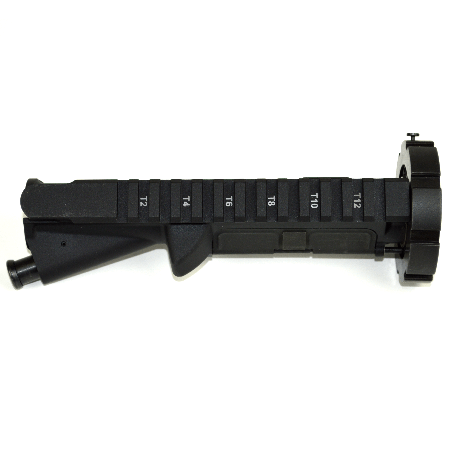 Fits – Mil-spec AR-15 components. 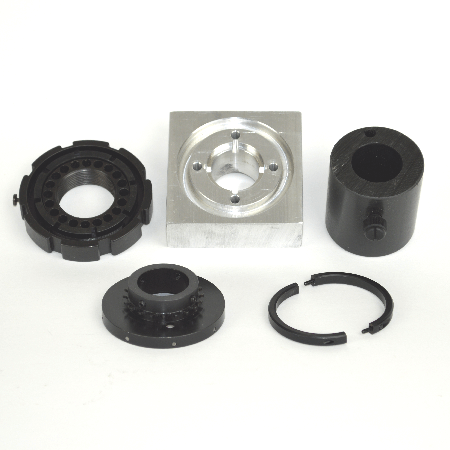 Finish – Hard-coat Anodized Aluminum. 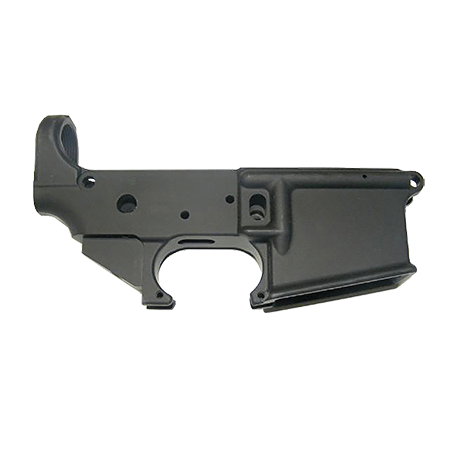 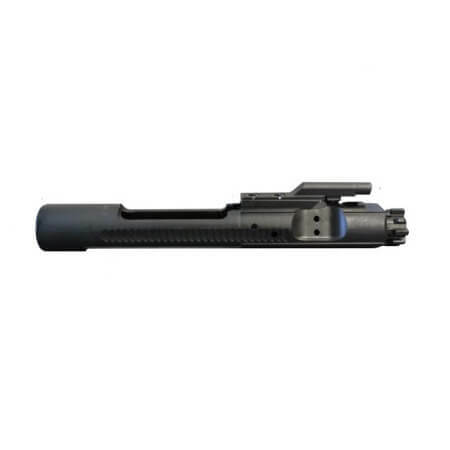 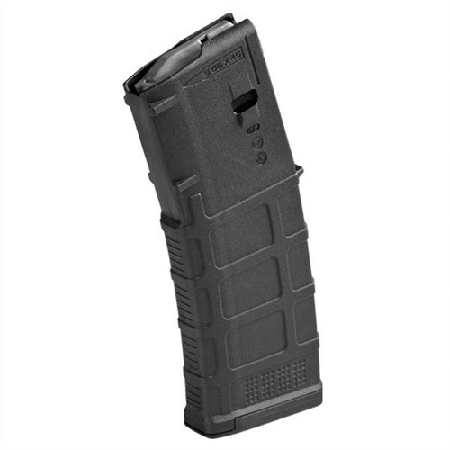 FT-15 Stripped Lower Receiver includes one complete AR-15 stripped lower receiver. 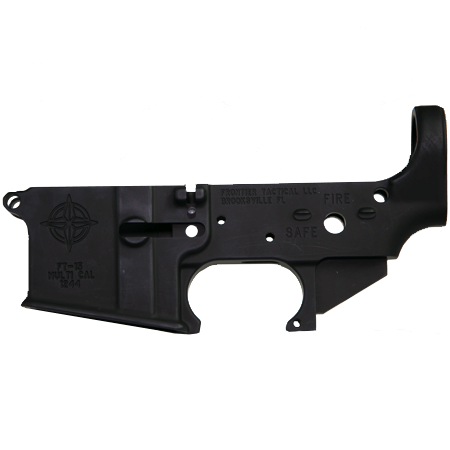 The FT-15 Stripped Lower Receiver is manufactured in the U.S.A. Frontier Tactical™ is veteran owned and operated in the U.S.A.